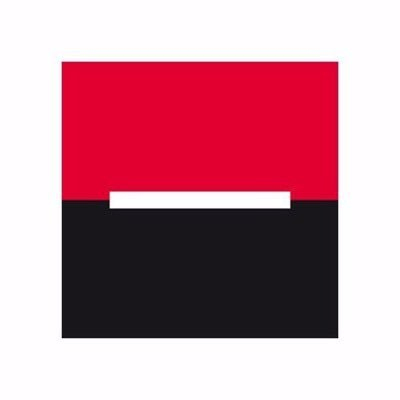 Societe Generale Securities Services offers a full range of services adapted to the latest financial markets and regulatory trends: clearing services, custody and trustee services, liquidity management, fund administration and asset servicing, fund distribution and global issuer services. Societe Generale Securities Services aims to become a genuine team member for its clients, earning recognition for its service quality and competitiveness, the flexibility of its solutions and its international network. It serves institutional investors, asset managers, financial intermediaries and corporates. Societe Generale Securities Services builds long-lasting, collaborative relationships with its clients to help them go further in their development. September 2018, reviews the importance of new technologies in the investment fund industry. The survey entitled “Taking the Long View” was carried out with 100 senior executives interviewed over the final quarter of 2017 and in January 2018. A series of open-ended questions were asked about the main challenges and expectations around four specific topics: the global environment, clients and strategies, operational strategy and new technologies. Providing French and international regulatory news, interviews with market specialists and quizzes on recent regulatory developments, the Societe Generale Securities Services webzine keeps a close watch on the financial regulatory environment. Our subsidiary Lyxor Asset Management offers asset management and advisory solutions in all asset classes. With a strong culture of risk management and research, Lyxor stands among the leaders in innovative, flexible and transparent asset management.